**Open House by appointment only this Saturday from 12pm to 3pm - Please book a time to tour with Briggs Anunobi by emailing info@briggsfineproperties.com or call 720-840-0054**Simply the BEST deal in University Hills/Observatory Park area. Why pay close to $400 per square foot for a house, when you can own this spectacular resort style home for under $270 a foot! Only the finest upgrades and finishes were selected - and then, the owners made MORE significant remodels from 2015 through 2018. The property sits on an expanded 10,300 square foot lot on a popular block with plenty of development. The master bedroom is on the main floor, with 3 bedrooms on the 2nd level and 2 additional bedrooms in the basement. All of the bedrooms in the home have en-suite bathrooms. 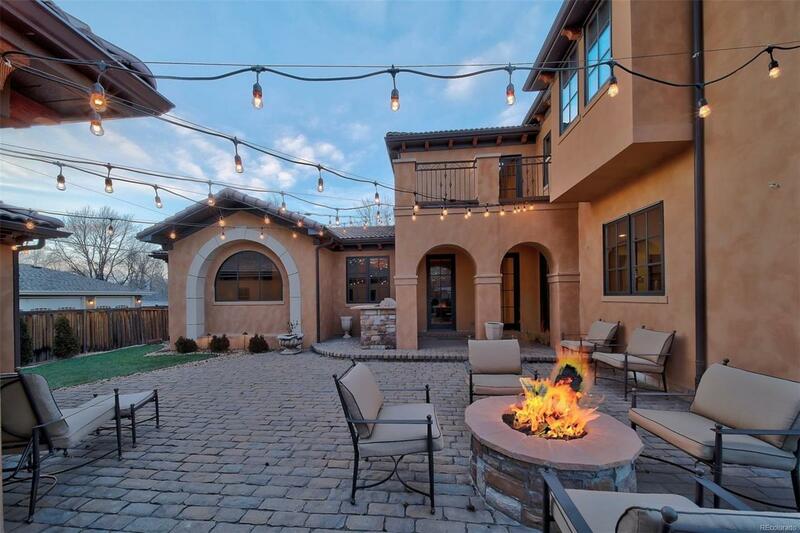 Enjoy the beautiful courtyard in the back with built in fire-pit, stone pavers, Outdoor BBQ and easy maintenance turf. 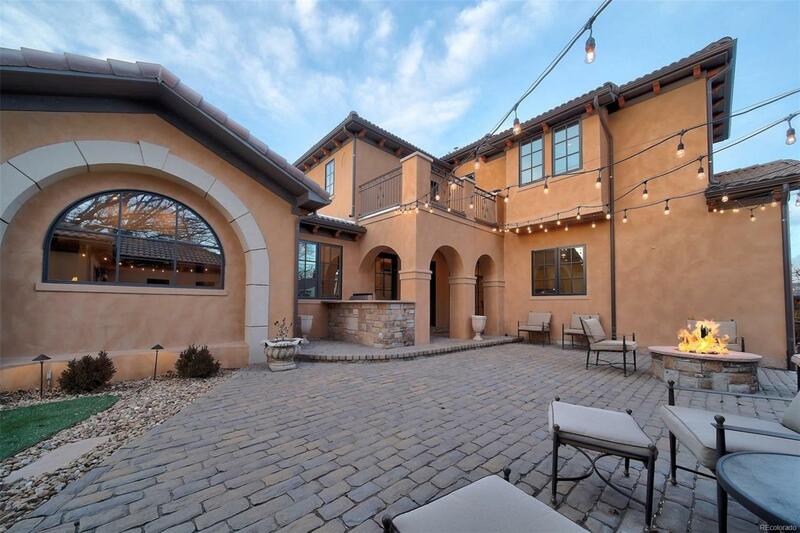 This home is a must see and is the perfect combination of style, luxury, and value!